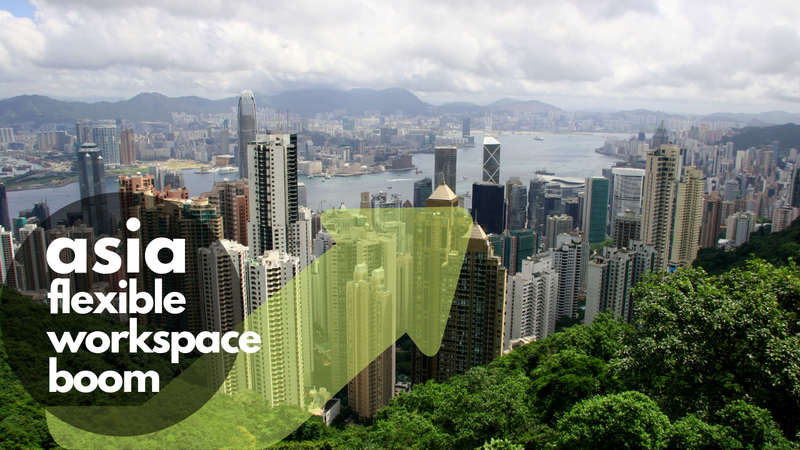 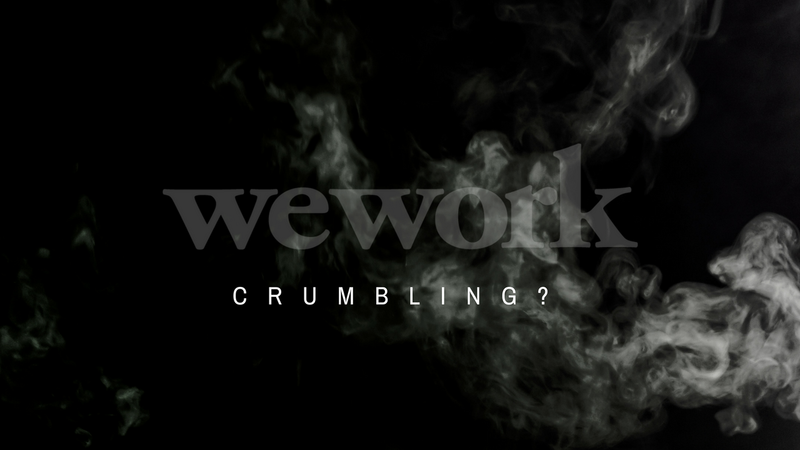 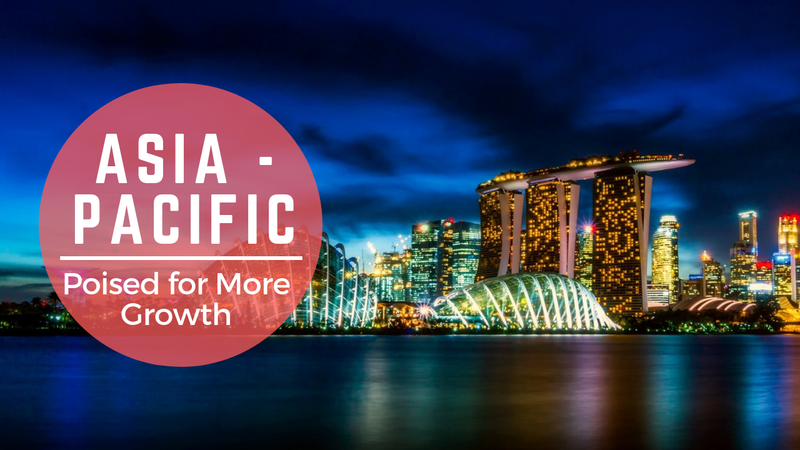 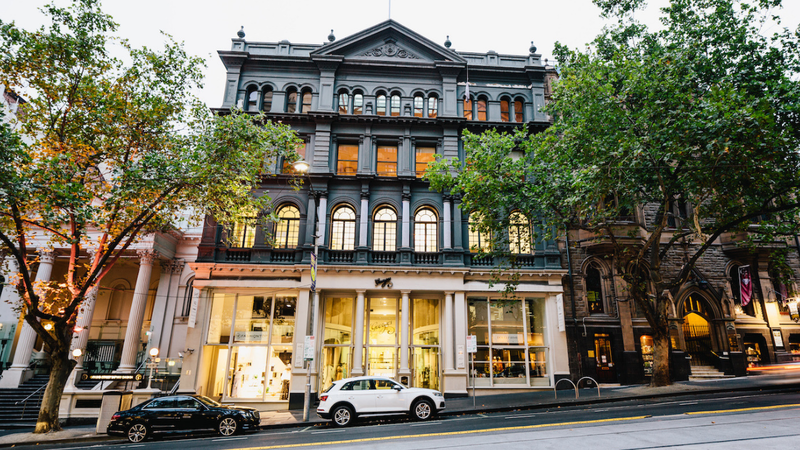 Enterprise clients are playing their part in boosting coworking growth in Australia, however they are also influencing big changes in the type and style of coworking offered. 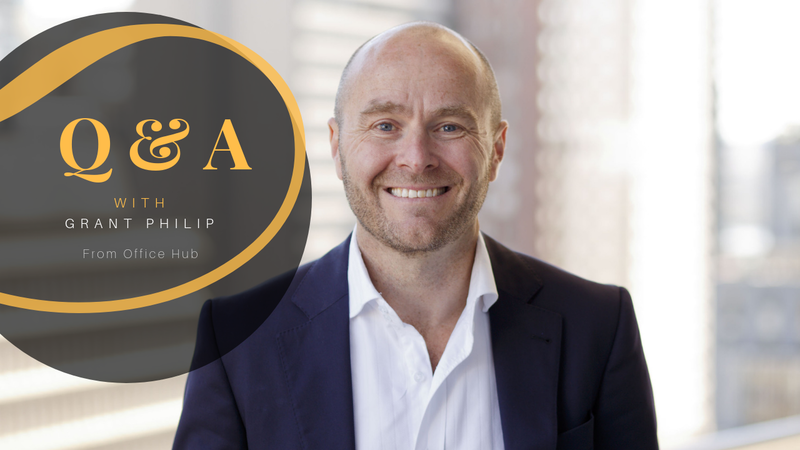 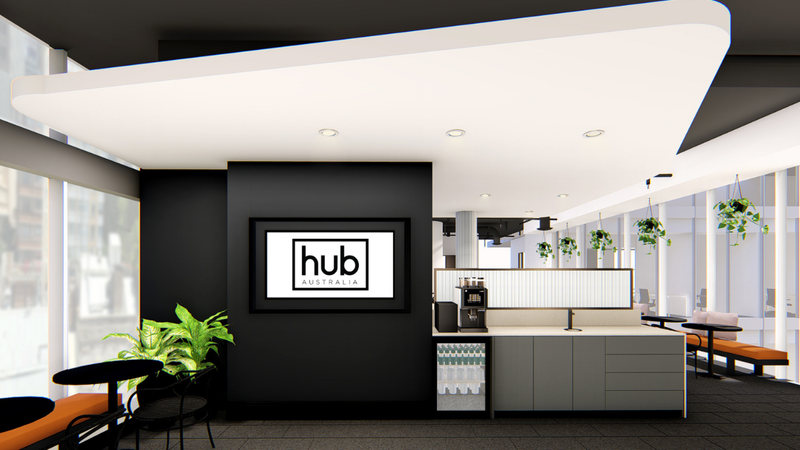 Hub Australia, has officially opened the doors to its first site in Brisbane, Hub Anzac Square. 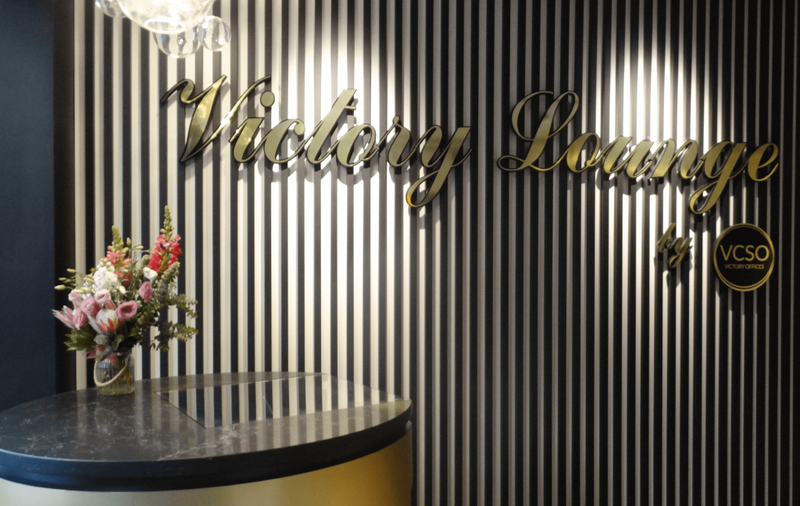 Victory Offices was named the second fastest growing Australian company after recording annual YoY growth of 171.1% for the past three years. 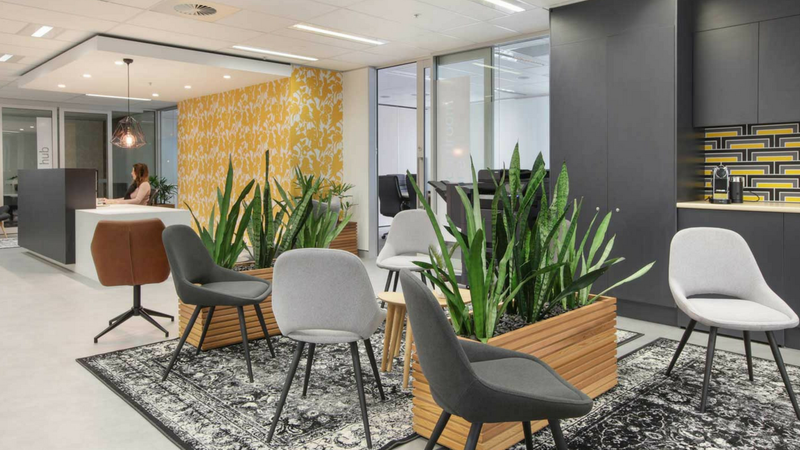 Melbourne based flexible workspace operator, Victory Offices, has appointed a new Chief Financial Officer. 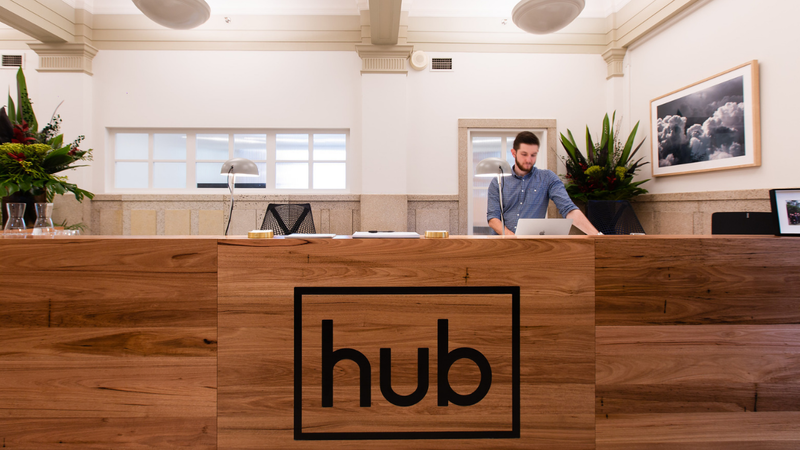 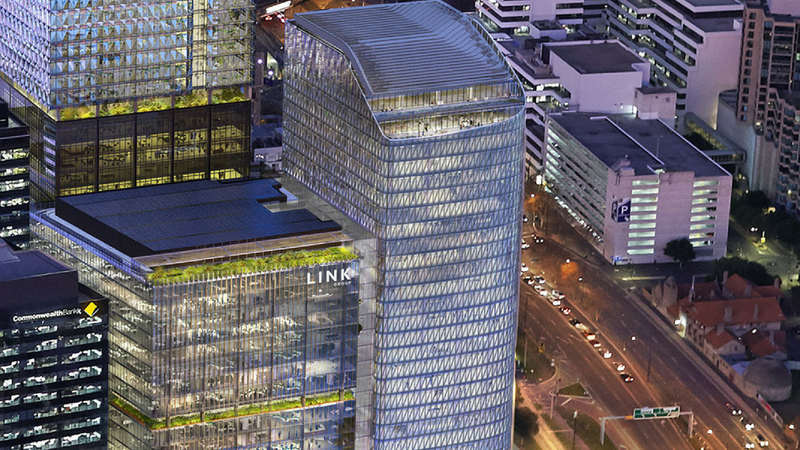 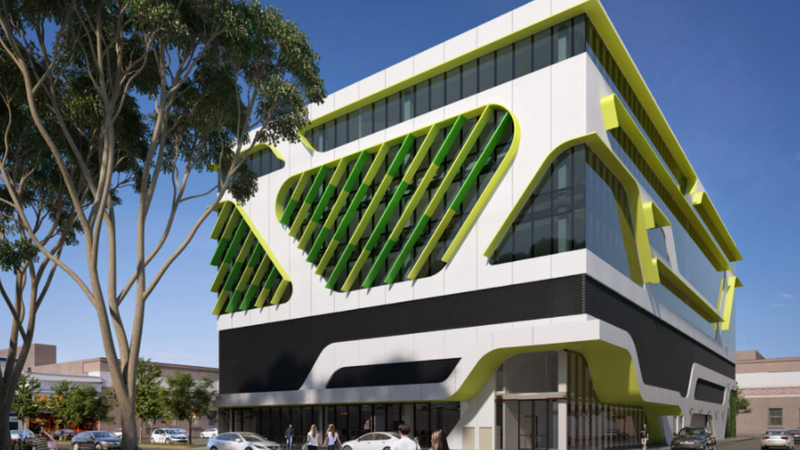 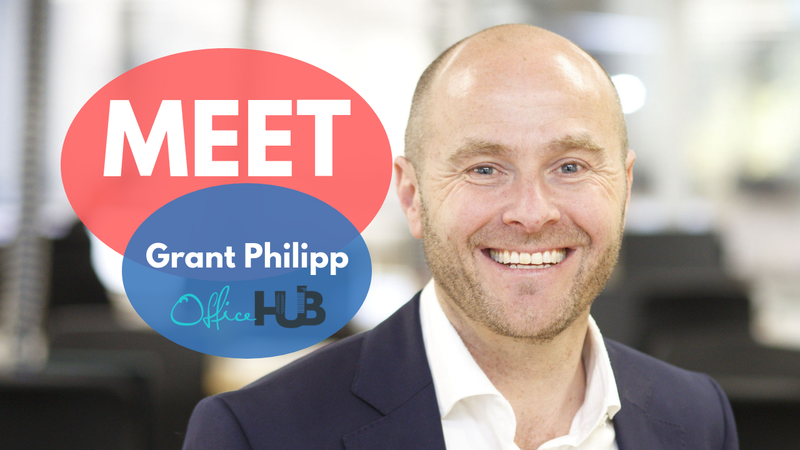 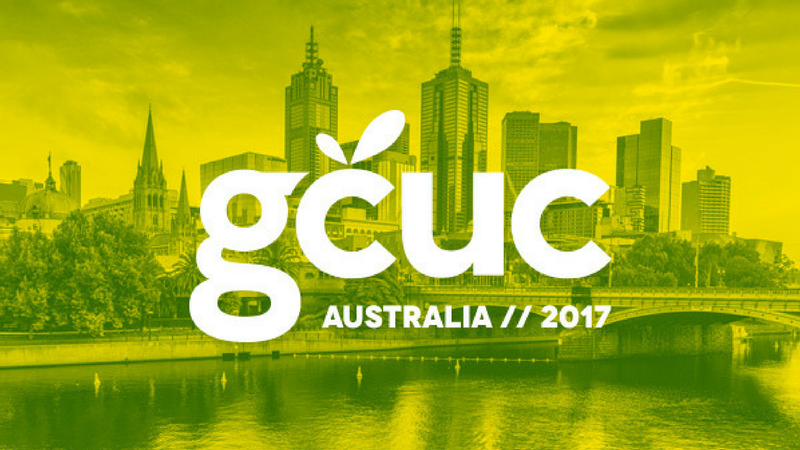 Coworking operator, Hub Australia, announced a second Melbourne location. 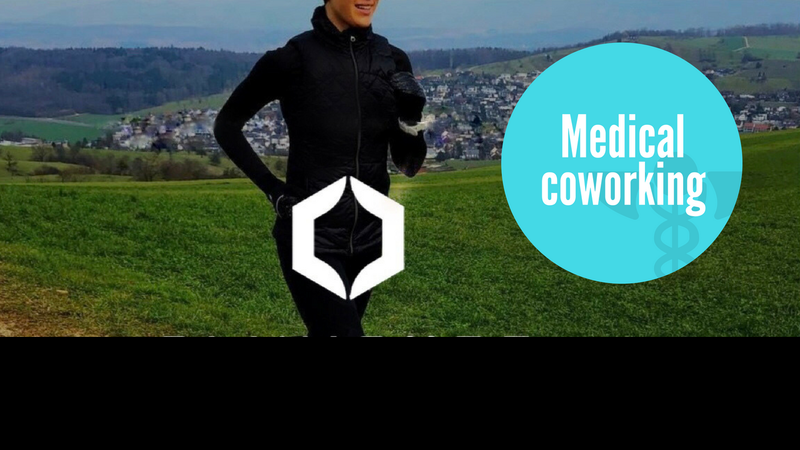 Can Medical Coworking Bring Back The Private Practice?